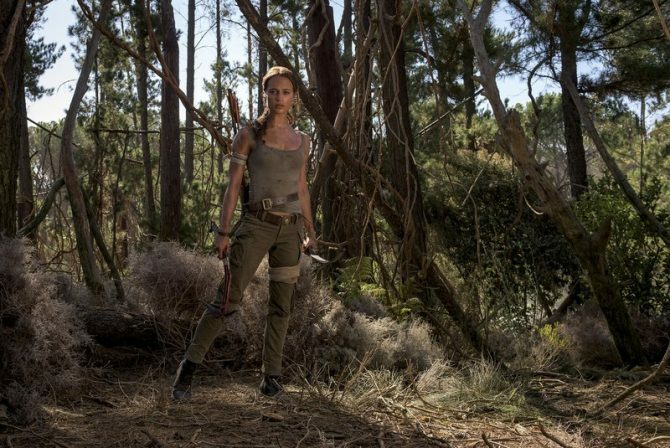 The third installment in the rebooted Tomb Raider franchise released last year with Shadow of the Tomb Raider. While I found it to personally be the weakest of the trilogy, it still had its moments of great enjoyment and made me excited for the future of Lara Croft. 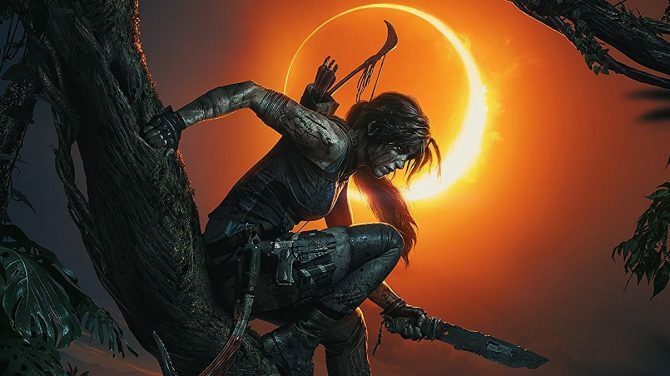 Now, ahead of the release of the game’s final DLC, one of Shadow of the Tomb Raider’s producers talked a bit about that future, saying he expects the adventures of Lara Croft to continue on. Speaking to USGamer, Eidos Montreal producer Jonathan Dahan was asked about potential of new installments in this current series. While he couldn’t say much, Dahan seemed optimistic about the prospect. Of course, just because Dahan says this doesn’t mean it will be so. 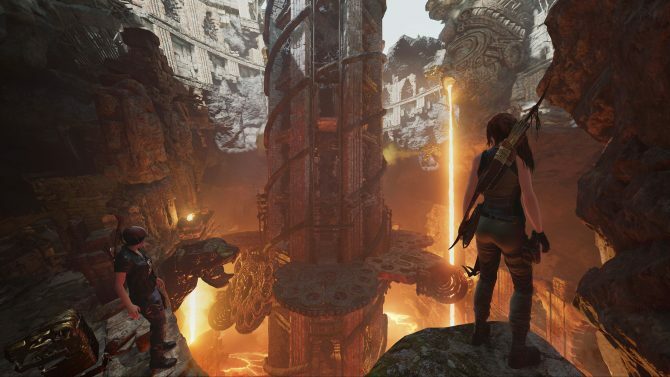 In the end, Square Enix, the current publisher of the Tomb Raider series, will have the final say on whether or not the franchise in its current form will continue onward. 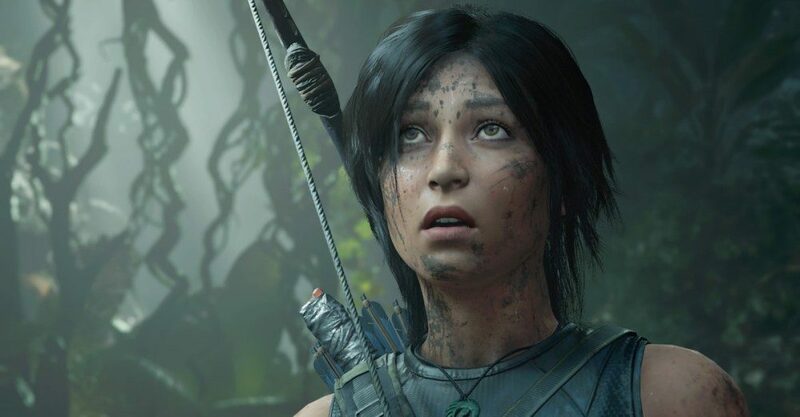 Considering most of the games in this current franchise have been well-received critically and have sold well, it really shouldn’t be a shock that Lara will re-appear again down the road. 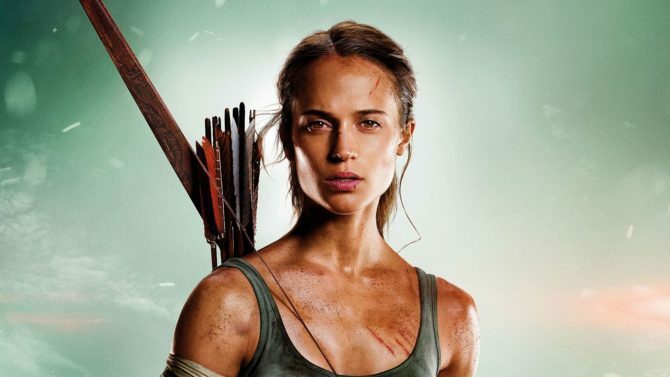 It’ll likely be a while until we hear from Tomb Raider again (maybe not until the next generation consoles have arrived) but if you were crossing your fingers hoping for the continuation of this series, it seems like a good bet.